An area of remnant farmland and estate grounds on the edge of Birmingham - HS2, the high speed rail project linking Birmingham and London, have taken possession of this site as per powers granted by the HS2 Bill. HS2, the high speed rail project linking Birmingham and London, have taken possession of this site as per powers granted by the HS2 Bill. It is not open to the public. HS2, the high speed rail project linking Birmingham and London, have taken possession of this site as per powers granted by the HS2 Bill. 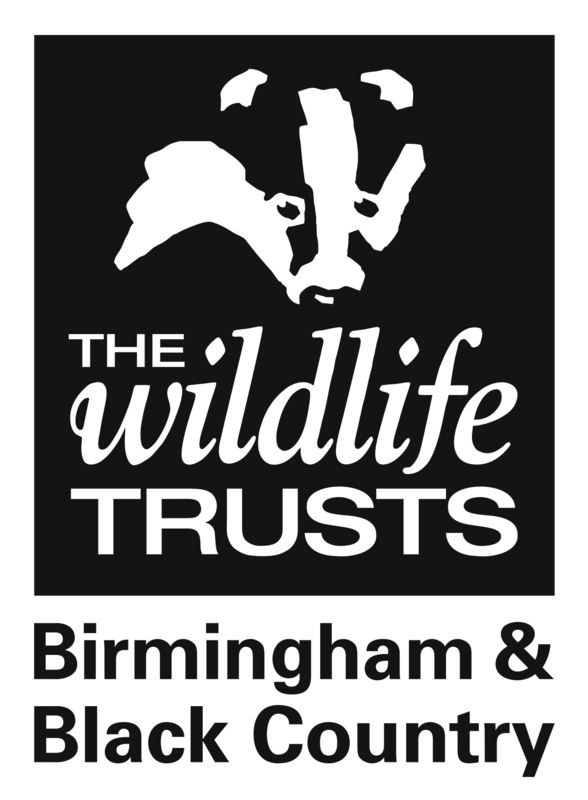 Whilst The Wildlife Trust for Birmingham and the Black Country is no longer responsible for the reserve we intend to keep this page here to hold HS2 to account on the assurances we received in 2014. These include preserving areas of ancient woodland within the reserve, a guarantee for improved public access (prior to takeover it was by prior arrangement only due to difficult access) in the future and a mandate for The Trust to be involved in forming the restoration plan for the site. We are also working with HS2 to secure the provision of off-site ecological compensation and Birmingham wide mitigation so that there is a net gain to the natural environment. Park Hall is a large area of remnant farmland and estate grounds on the eastern edge of Birmingham, lying in the valley of the River Tame between Castle Vale and Castle Bromwich. The scarp slope along the south of the reserve has three ancient woodlands, while the grassland below contains various wetland habitats which follow the old line of the River Tame. The reserve also includes about a mile of the River Tame itself. During spring the woodlands boast impressive displays of bluebell, ramsons, wood anemone, yellow archangel and numerous other woodland flowers, including the scarce broad-leaved helleborine. In the pools and former farm ponds many amphibians including great crested-newt, common toad and common frog breed. As the seasons move along the grasslands and wetlands come into their own, with colourful floral displays of stitchworts, buttercups and meadowsweet, while the air is filled with butterflies and dragonflies. Summer breeding birds include reed bunting, kingfisher, teal, mute swan and buzzard, while in the evenings bats forage on moths and other insects. Increasingly the wetlands are being visited by wading birds such as lapwing and snipe, and herons regularly fish in the pools. The woodlands take on a different character in autumn, with many colourful fungi taking the place of the flowers.